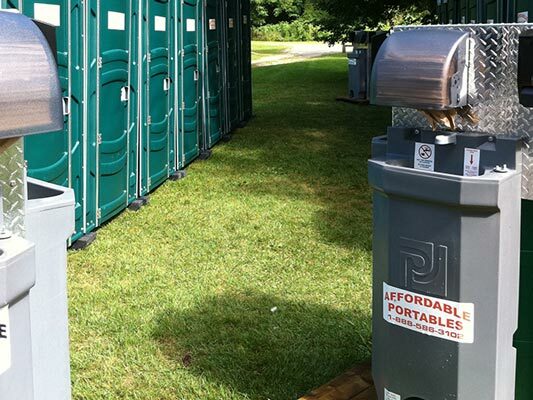 Affordable Portables provides clean, modern and professionally serviced Portable Toilet & Trailer Rentals for large scale events, construction, weddings, farms, festivals, fundraisers and more in Southern Ontario. 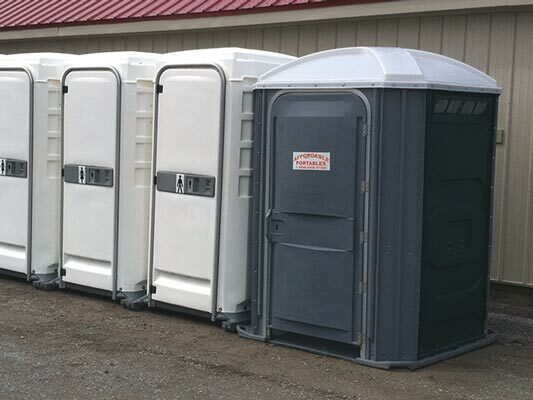 Our go to portable for large scale events, festivals and farms is available with or without a sink. 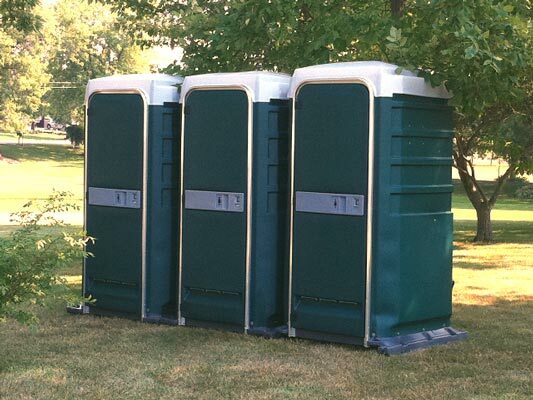 A spacious experience with flush tank. Great for marinas and parties. Available in his or hers. Most popular for weddings and special events. 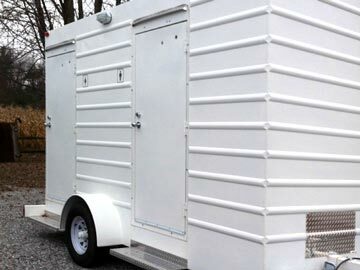 Get the extra space and features for a safe and fully accessible experience. 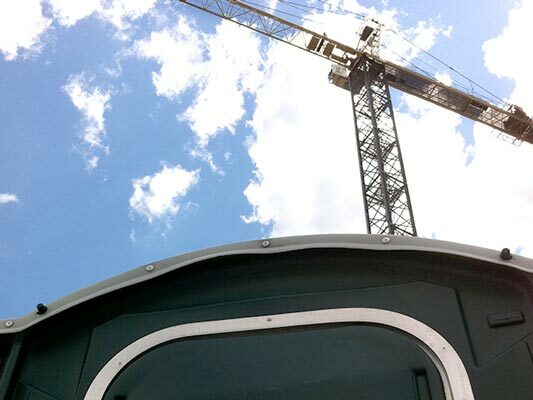 Ministry of Labour approved portables for job sites and high rise construction. 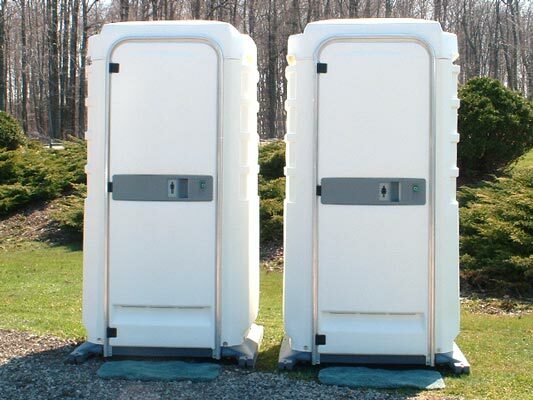 Single and double heated portables for long term and cold weather use. 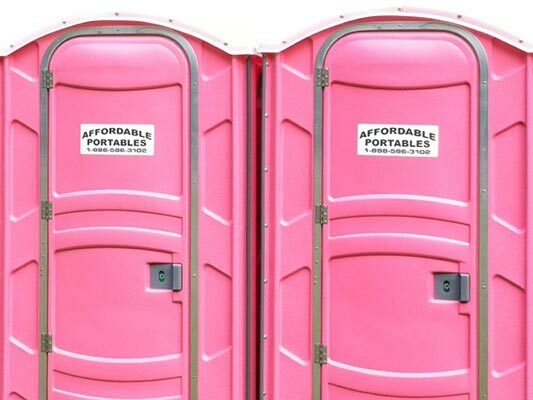 Get the "at home" experience at your wedding or special event. 3 models to choose from. 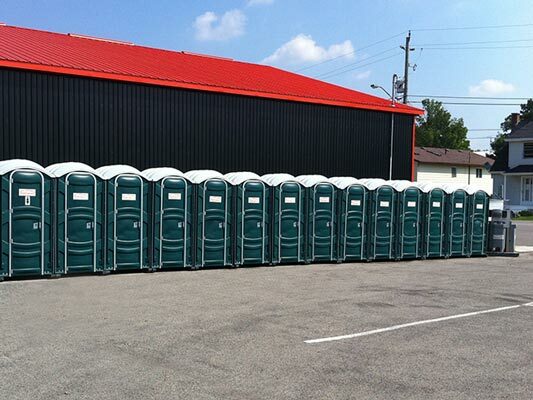 The perfect compliment to our standard portables at large scale events. 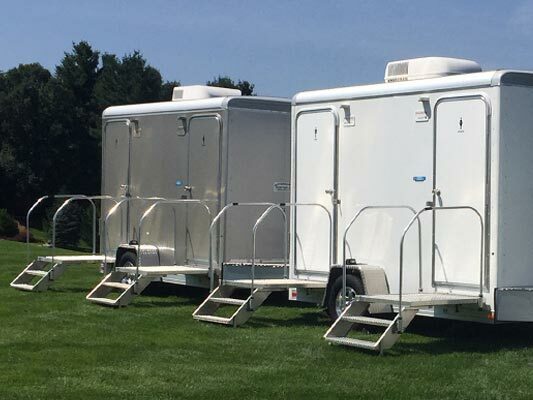 An eye catcher for fundraisers and events where just any portable won't do.